A bad craftsman always blames his tools. We have all heard it plenty of times and the meaning is perfectly clear. Even a good tool has no value if handled incorrectly. If you want to become an accomplished woodworker, you need to hone you skills and also to select the appropriate tool for the task at hand. 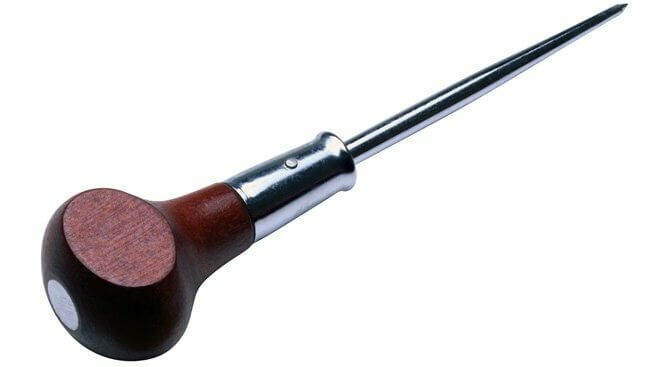 It naturally helps if you understand how that tool functions, how to sharpen it and generally maintain it in good condition. When you are starting out with hand tools like saws, chisels and planes, it will take a while for your confidence to build. This is normal. Not only will you start to become more fluid with your tools, you’ll increase your overall skills and reap better satisfaction. 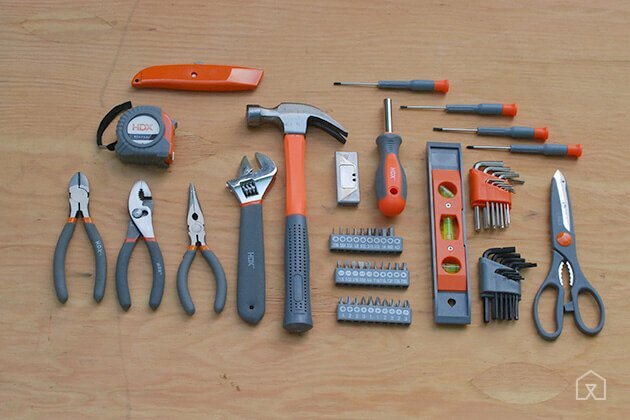 Many novices make the schoolboy error of deciding to start out with a cheap beginner’s toolkit. This represents a false economy. Cheap tools will be made of poor quality steel. It will struggle to hold an edge. Also, due to the overall quality and balance, even simple operations will seem like an uphill struggle. If you choose to take shortcuts by inadequately investing in your tools, you are likely to become frustrated with your inability to achieve good results. If you cannot deliver however much time and care you take, it’s a recipe for frustration setting in and a loss of interest in persevering. 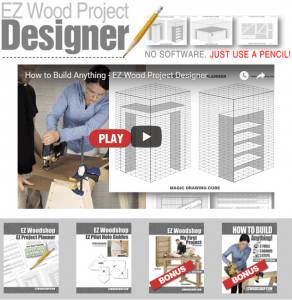 Many people have believed that they simply don’t have what it takes to become a good woodworker. The truth is that perhaps all they need is a little guidance and also some basic tuition in selecting the right tools for the job. If you slowly set about buying the best tools you can afford little by little, it does not have to break the bank and you can watch a respectable collection grow in time. With those two kits in place you really will have all bases covered and, to reiterate, you really should angle for quality over price tag. Cost is a factor but should not be the prevailing factor. It’s never an easy task to specify which tools should be designated as essential when you are just starting out. 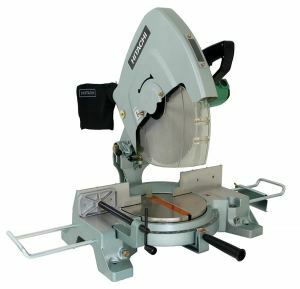 With such a wide range of woodworking activities all placing slightly different demands on equipment, there is no one-size solution. A model maker will need different tools to a cabinet maker. 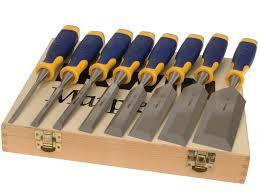 If you work with manufactured boards then you will require sharp, tungsten-carbide tipped tools for best results. 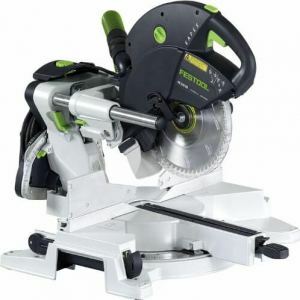 Softwood can be easily worked with good quality hand tools. Most woodworking operations, though, share a similar sequence of events. Possessing the basics allows you to get started and you can explore further options as you progress. If you accumulate the above listed tools then you really will be in a position of strength. You can buy your tools online with confidence and ease. If you prefer shopping offline then most large hardware stores stock a pretty comprehensive range of tools, especially where the more rudimentary items are concerned. If you want a wider selection and also more professional tools, you’ll need to head to a specialist. 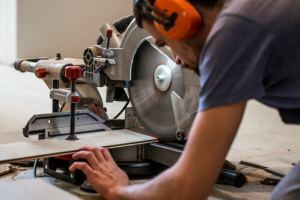 If you want to pick up an expensive saw or plane, it’s a good idea to test it first. Even if you plan to make your purchase online, it’s a smart move to put it through its paces before parting with your cash. A good tool supplier will always understand this and should be able to let you road test a number of models so you get the right one for you. Spare parts and servicing should be taken into account as well. Try your best to develop a good working relationship with your supplier. Bear in mind that many expensive tools can be rented rather than purchased. This is useful if you only need something for a certain project. It’s also a great way to test different models of a product for extended periods if you are thinking of buying a particular tool. 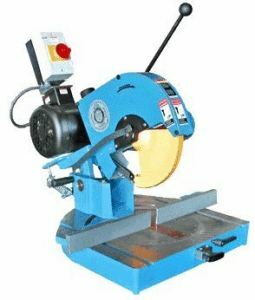 Many companies have extensive tool catalogues which plenty of woodworkers enjoy looking through to choose what’s next on the shopping list. OK, you can’t handle the tools or try them out but you benefit from lots of information and the ability to compare things easily. Second-hand tool shops can be worth a look. In some instances you might pick up an unexpected bargain. Be sure to check closely for any signs of wear or damage. Well-made tools should be thought of as examples of great craftsmanship. They should be looked after with the same care as they are chosen. 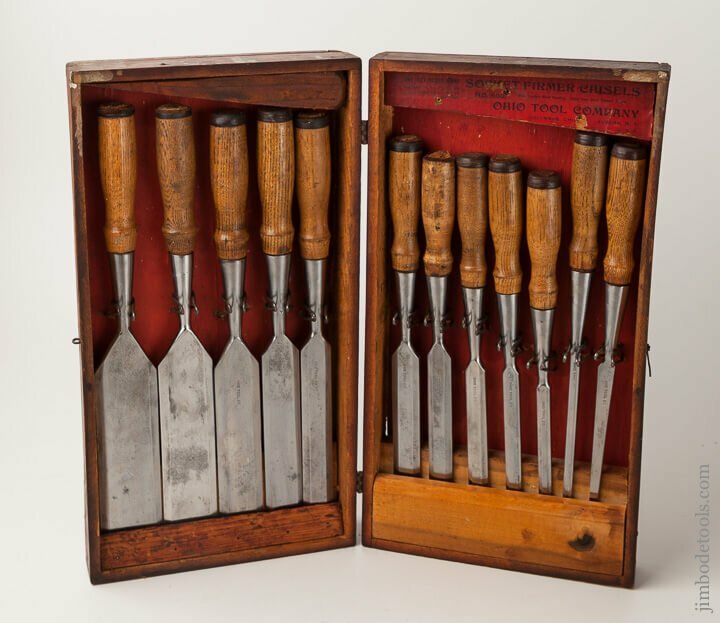 Most accomplished craftsmen still possess some of the first tools they ever acquired. Always protect the cutting edge of tools. A good quality hand saw needs a cover that clips over the blade. 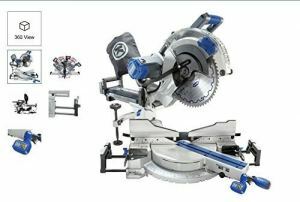 If one was not supplied with the saw then you can make one with strips of plywood or plastic tube. Keep chisels in a leather tool roll with divisions to separate the blade or in a box like above. Planes should always have their blades retracted when not in use. Store planes on their sides to preserve the surface of the sole plate. When buying power tools, the more professional models will usually have a dedicated carrying case. This is a necessity rather than a luxury. It will protect the tool from dust and also stop the power cord becoming tangled or punctured. The accessories will also be stashed away safely. If you buy the right tools and look after them well, your woodworking career will be a much smoother ride.